However, the CEO of TD Bank doesn’t expect Canada to make his suggested change anytime in the near future. Mr. Clark remains optimistic that the Canadian economy will remain resilient next year due to the better than expected performance we’ve experienced over the last two years. 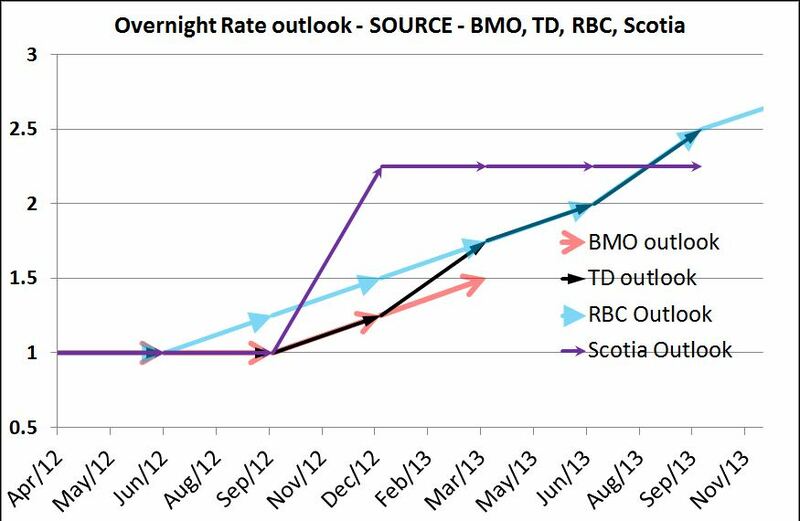 According to a recent report by TD economics, they expect the overnight rate to remain on hold at 1.00% until early 2013 where it will start to climb slowly. Since the overnight rate influences Canadian mortgage rates, based on TD Bank’s forecast, we can expect interest rates to remain at historic lows over the next two years, before we start to see them rise. 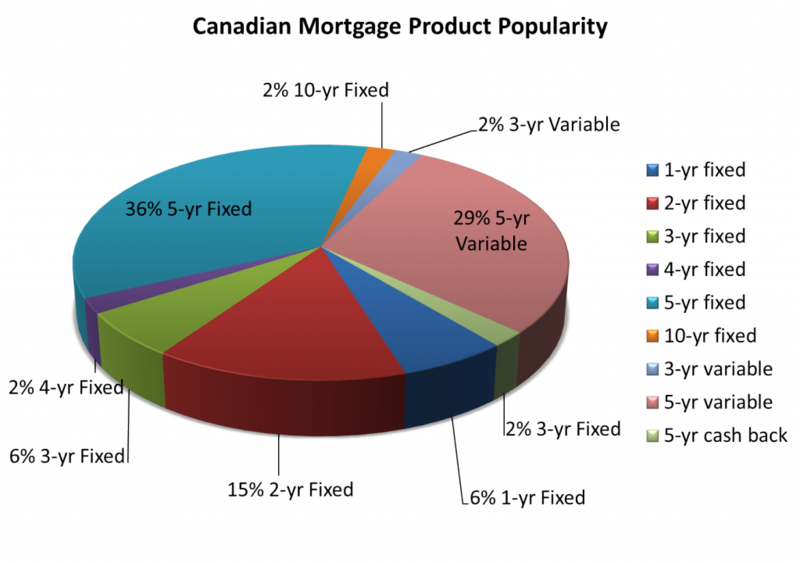 For more insight on future mortgage rates, Canadian Mortgage Advisor has produced the following graph which provides four major banks’ estimates of the target overnight rate through 2013. 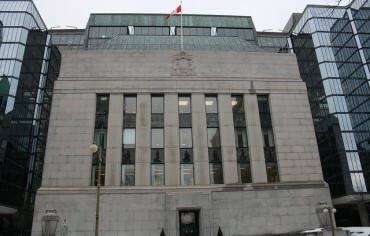 Last week, most Government of Canada benchmark bond yields finished lower by the end of week; this led to three banks lowering their respective fixed rates. 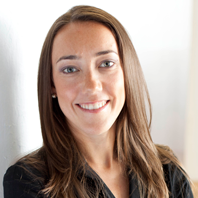 Here is a recap of the rate drops we saw last week. 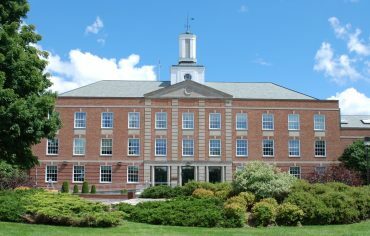 Where are Current Mortgage Rates this week? 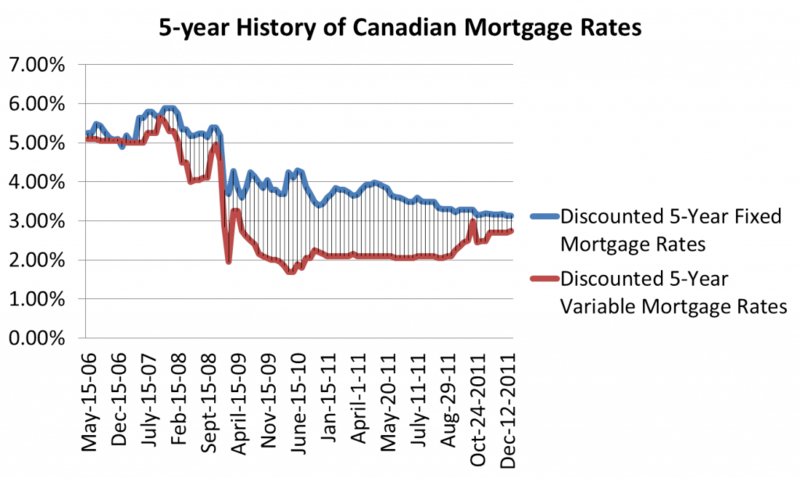 5-year fixed mortgages and 5-year variable rate mortgages continue to draw the majority of interest on Ratehub.ca. 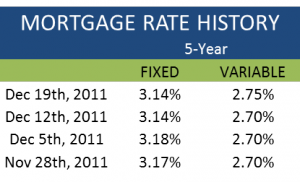 Also remaining popular is the 2-year fixed mortgage currently at the low rate of 2.59%. Toronto Land Transfer Tax to be eliminated by 2015 Is paying off your mortgage better than contributing to an RRSP?